Love is in the air for many in this month of February. 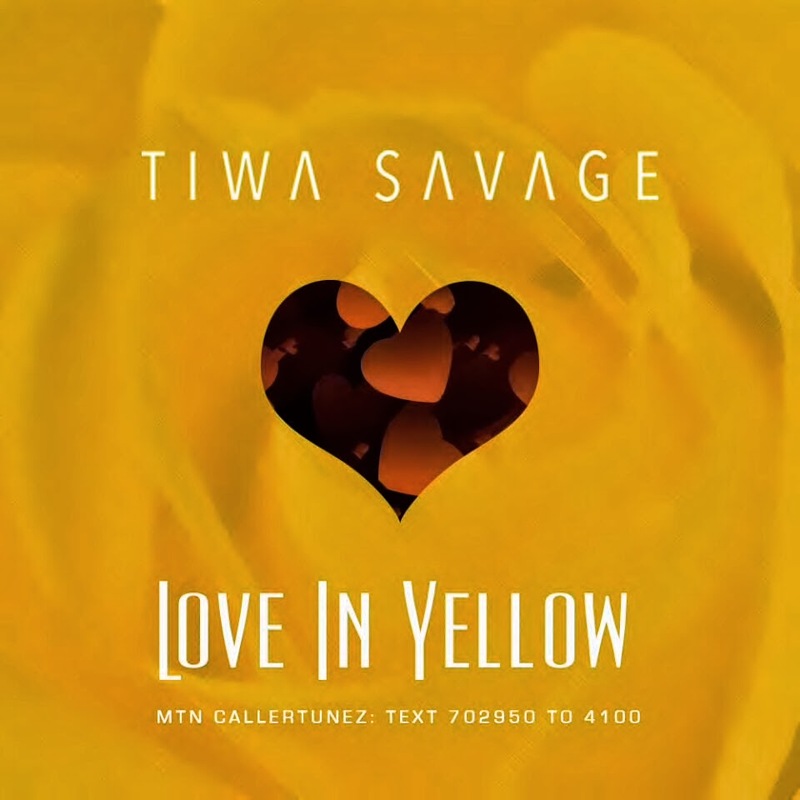 As Valentine's day awaits us, newly wed Nigerian singer - Tiwa Savage is feeling the love as she unveils ‘Love in Yellow’ her new upbeat romantic number. ‘Love in Yellow’ is sure to brighten up your day, as the sun rays of the song beams the minute you hit play!